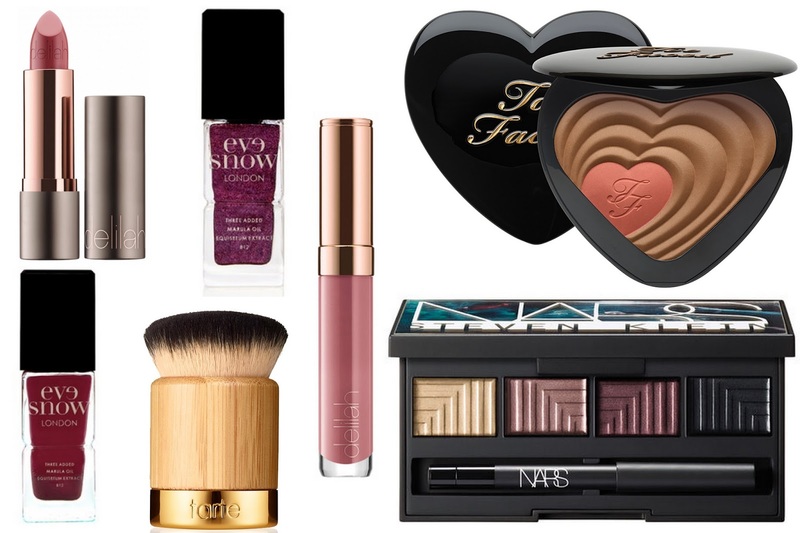 More and more beauty launches and products on the market these days and especially now that it's December (not long until Christmas) and I'm craving so much. I've put together some of my most lustful beauty products for Christmas. Imagine getting gifted all of these, I would be in heaven. What's on your lust lish for Christmas?